Inside the vial there is a doe foot applicator. I was told by the sales assistant that the best way to apply it was to use the wand on your lower lip and then press your lips together - this certainly gives a softer colour, but you can find your own way to use it. I eventually caved and bought mine in Duty Free on a ferry to France - it was £21 instead of the usual steep £26. 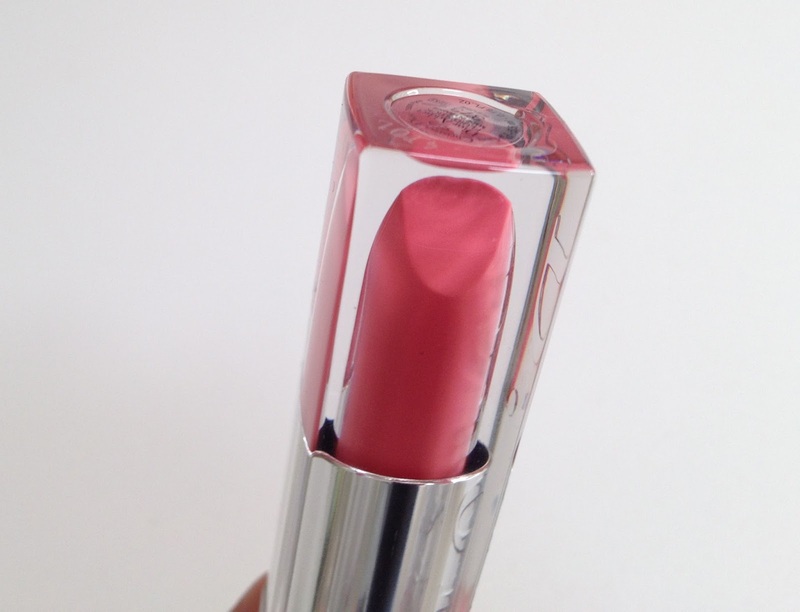 I chose the beautiful pinky coral colour 373 - Rieuse. I wore it during my holiday and received several compliments. It really brightens my face and I love it! It is an expensive treat so I knew I would only ever own one colour and I think I chose wisely. Something that I love is the smell - it doesn't linger for long but it is so floral and beautiful. Actually the fragrance is reminiscent of the revised Rimmel Moisture Renew lipsticks, which I know won't appeal to everyone. To me, it added to feel of luxuriousness (although perhaps that it just because I know how much it cost me!). 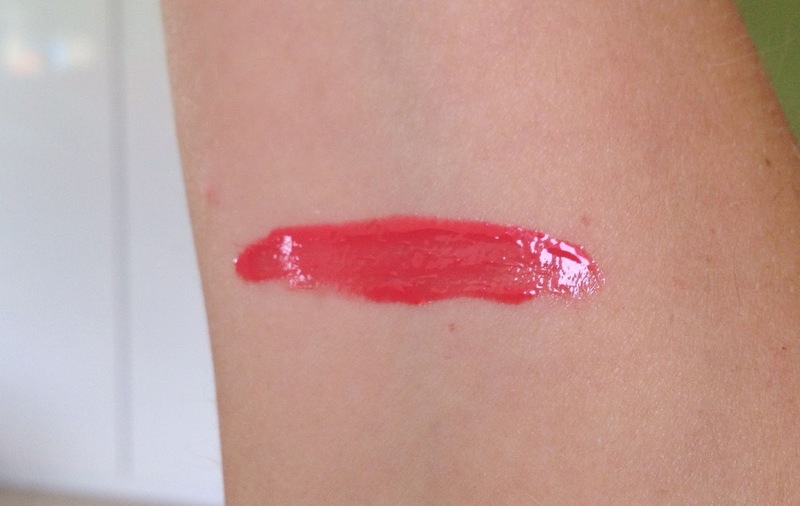 Gloss-liquid lipstick hybrids are becoming very popular and are something I really like. 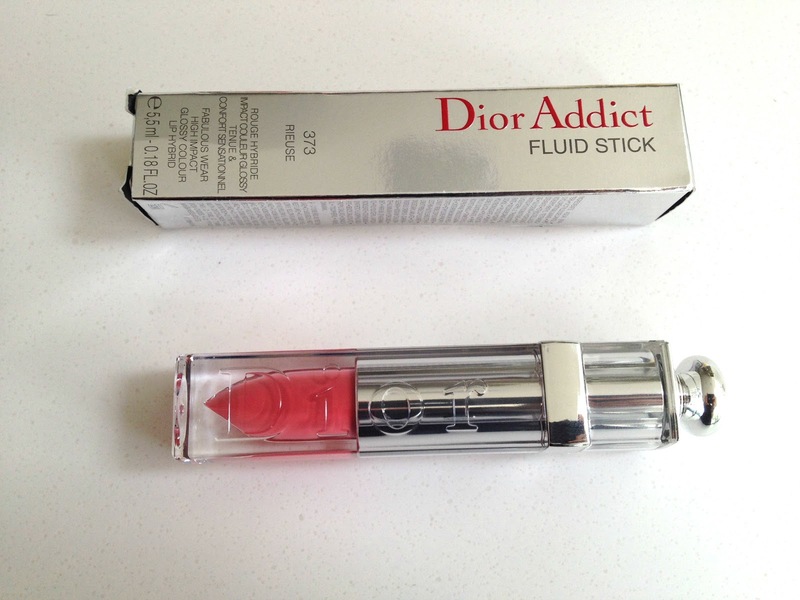 By way of comparison the closest to the Dior Fluid Sticks are probably the L'Oreal Extraordinaire Lipsticks (which I reviewed HERE) as the consistency and wear-time is similar. I would still suggest that theoretically the YSL Glossy Stains are a superior product as the formula lasts longer on the lips and of course the added stain helps keep your colour for longer (and likewise for the Revlon Colorstay Moisture Stains which I have just reviewed). But I have struggled to find more natural colours that I like in the Glossy Stain range where as the Dior Fluid Sticks have many more natural shades that I love. Maybelline have a product with very similar packaging called Color Elixirs, but these don't seem to have been released in the UK (yet...). But be in no doubt - I love my Dior Fluid Stick! 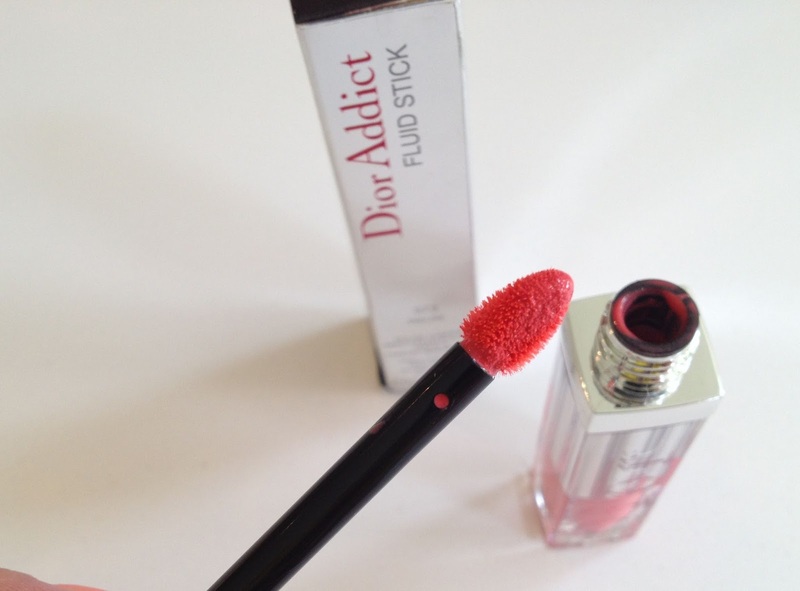 Do you like Dior Fluid Sticks? Have you tried the Maybelline Color Elixirs - how do they compare? 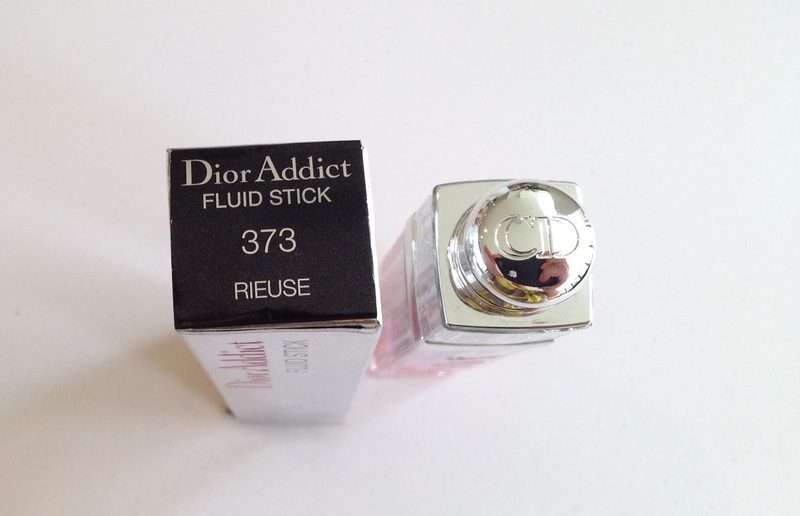 Dior Fluid Sticks come in 16 different shades and are £26 HERE. Followed on BL - would you follow me back?